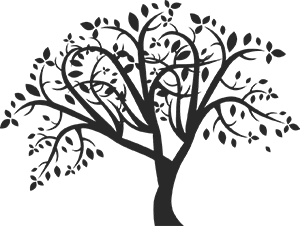 Genealogy and family history agency "WENDA"
Genealogy research is a difficult intellectual task which requires vast knowledge of history, laws of the past centuries, topography, geography, ethnology and sociology. Additionally, abilities such as being able to freely navigate through data across various archives, paleography skill, and, quite often, having knowledge of several languages, are also required. Such skills can only be honed through years of dedicated work. Organization of idividual nostalgic trips to ancestors’ homeland with visits to their places of dwelling and work. site. We will be happy to help you sort out all the issues.